Virat Kohli also became the second batsman from India to complete 8,000 runs in T20 cricket. 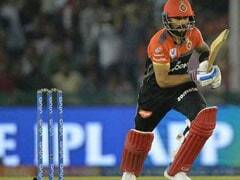 Virat Kohli, the Royal Challengers Bangalore skipper, surpassed Chennai Super Kings' Suresh Raina to become the leading run-scorer in the Indian Premier League (IPL) on Friday. 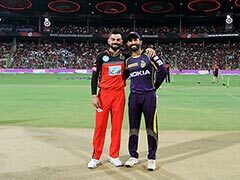 Kohli needed 61 runs to achieve the feat when he came out to bat against Kolkata Knight Riders in Bengaluru. Virat Kohli batted like a man on mission during his 84-run knock and now leads the tally with 5,110 runs in 160 innings at an average of 38.24. 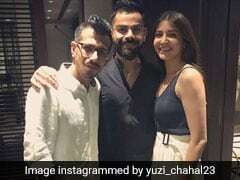 Moreover, Virat Kohli also became the second batsman from India to complete 8,000 runs in T20 cricket after Suresh Raina. He is the seventh batsman to do so in T20 cricket. 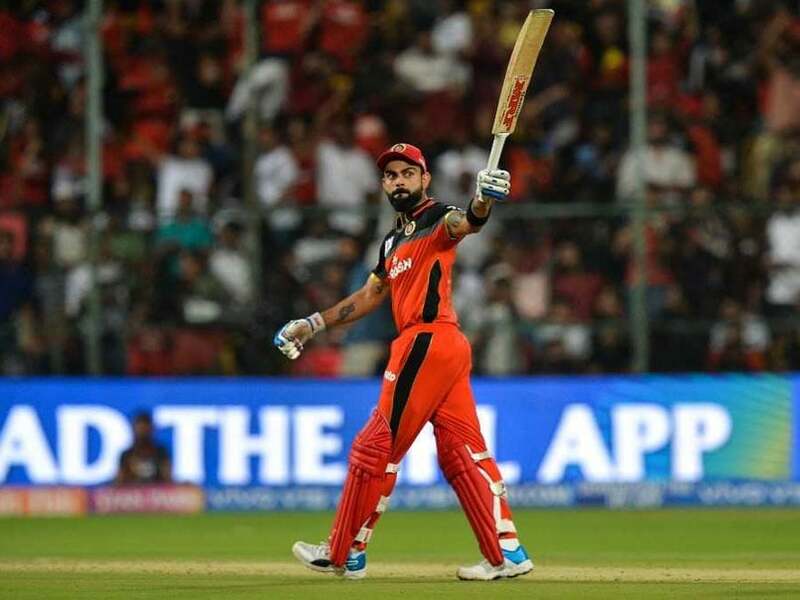 Virat Kohli, who has been playing for RCB since the inception of the tournament in 2008, was part of a 108-run partnership with South African AB de Villiers for the second wicket as the home team posted a huge total of 205/3 in their quota of 20 overs. 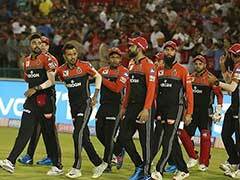 Kohli, who scored his 35th fifty of the tournament and first of the ongoing edition on Friday, was at his monstrous best during the IPL 2016 as he scored a record 973 runs from 16 matches and helped the RCB reach the final that season.